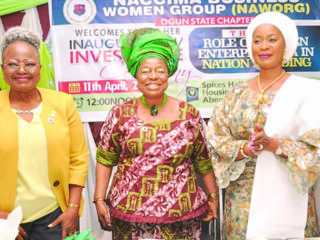 In order to build a better future for themselves, their families and businesses, through ensuring physical, emotional, financial, and mental wellbeing, The Women International (TWI) recently held The Circle, a programme targeted at women from all walks of life in Lagos. The event which focused on four workshops on physical, emotional, financial, and mental wellbeing of a woman, also featured an interactive and discussion sessions with inspirational and influential keynote speakers with the aim of spreading knowledge through insight and sparking new conversations about pressing issues relating to their families, business and for themselves. 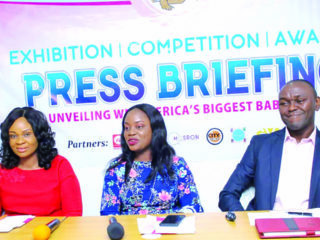 Guest speakers at the event were Omotade Alalade, Hauwa Ojeifo, Ify Nwakwesi, Damilola Ladejobi, Vivian Oputa, Vanessa Banigo, Latasha Ngwugbe, Mr Obi Ajunioma, Foluso Gbadamosi, Collete Otutesho, Ndidi Nwuneli, Funke Bucknor, Peace Hyde, Adesuwa Onyenokwe, and host of the event, Keturah King. With the theme: “The 21st Century Self Love Women,” the organisers divided it into five separate parts for the speakers to briefly describe their success stories and how it can help other women build a future for themselves. Ndidi Nwuneli, Founder of LEAP Africa and co-founder of AACE Foods, highlighted the principles of managing and creating wealth. She emphasized that women must learn how to save, invest in other people’s business and learn to be financially independent. Ajuonuma added that women need to understand self-love, self-confidence, say positive affirmation words to themselves, learn to be themselves and stop faking it. 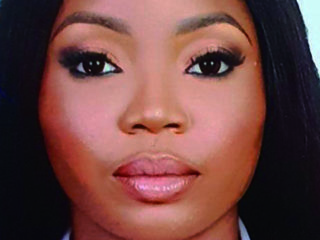 The Founder of TWI, Chinny Okoye, explained that the platform is willing to work with women to improve themselves, develop their skills and help them to be the best they can be in every aspect of their lives. Okoye appealed to women to be themselves, love and accept themselves, be who they want to be through consistency and also should never give up but continue to improve on their selves daily while doing what they love doing. 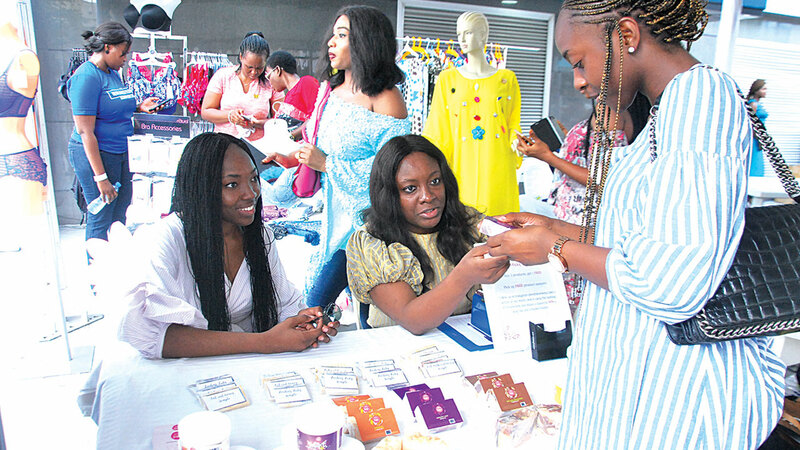 The event ended with a self-love activity, as assessment cards were distributed to women on the need to discover how they can be certified the 21st century self-love woman.